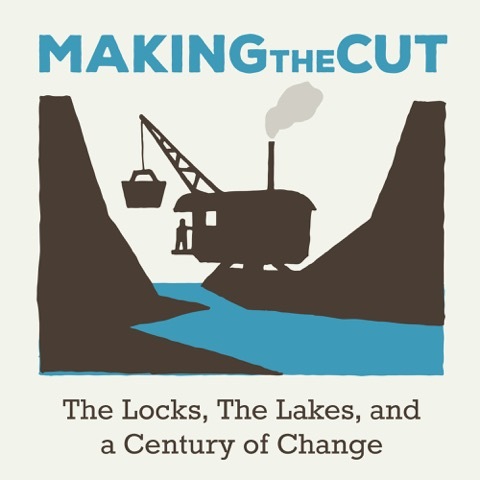 As the 100th Anniversary of the official opening of the Chittenden Locks and the Lake Washington Ship Canal approaches, various groups are sponsoring events for the public to participate in or attend. One of these is a songwriting competition sponsored by Maritime Folknet with prizes including hours of studio time at Jack Straw Studios being given to the winners. This is a chance for our musical community to bring their creativity and make it a part of a historical event. Find more information on the activities surrounding the anniversary celebrations of the ship canal here. You can also find many historical maps, many videos with more to come by Vaun Raymond, articles on the local history and much, much more. Many of the activities have received support from 4Culture, whose assistance is much appreciated.